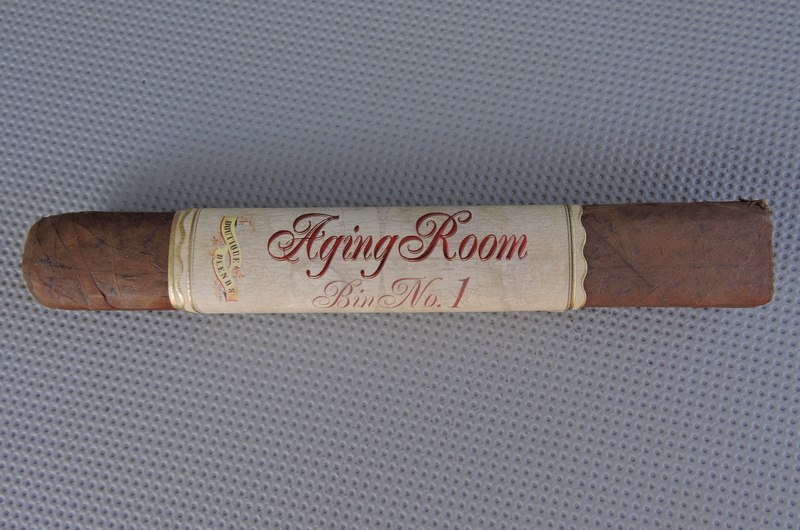 Coming in at #27 is Aging Room Bin No. 1 D Major by Boutique Blends Cigars. Going back to the Oliveros days, Boutique Blends Cigars has chalked up an impressive track record appearing on the Countdown five of the past six years. With some of the new rules around eligibility for the Countdown, the Aging Room Bin No. 1 makes history as it becomes the first cigar line to appear on the countdown in two consecutive years. The D Major is a new offering that introduces a new box-pressed 6 x 54 Toro offering for the Bin No. 1 line that is packaged in an elegant coffin. It was back in 2014 when Boutique Blends introduced the Bin No. 1 line. Bin No. 1 refers to an area of Tabacalera La Palma (Boutique Blends manufacturing partner) containing aged tobaccos dating back to 1999 and 2011. These tobaccos would be incorporated into a blend that became the Aging Room Bin No. 1. The blend consists of a Ecuadorian Habano wrapper with Dominican binder and filler. 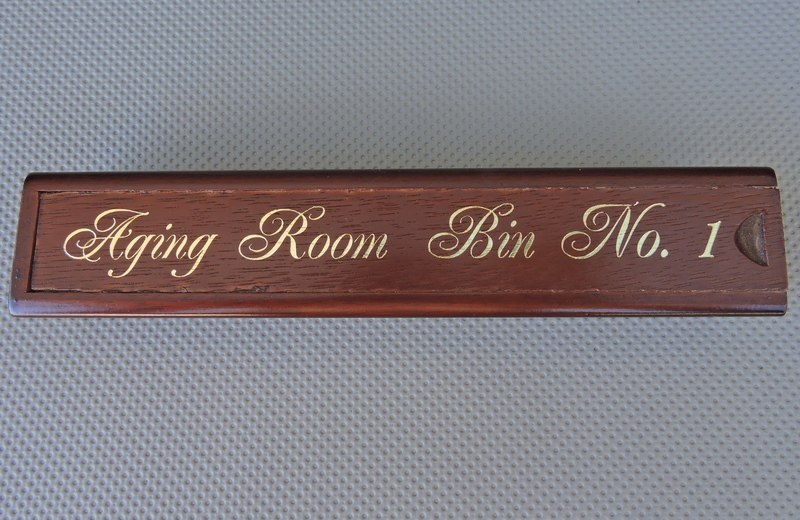 The Aging Room Bin No. 1 D Major delivers a combination of natural tobacco, cedar, red pepper, and a nice vanilla note. The cigar has some richness as it has a medium to full-bodied profile for most of the smoking experience before becoming full-bodied at the end. The strength level also lies in the medium to full range. While Ecuadorian Habano and Dominican blends are very common, the Bin No. 1 is one of the more unique flavor profiles I’ve seen with such a tobacco profile. For aged tobacco, there is a nice boldness to this cigar that is not overpowering. The box-pressing of this cigar does a nice justice to this blend. This is a cigar worth having in your humidor.